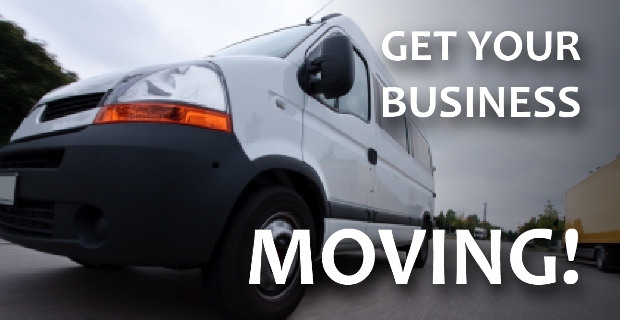 Smiths are specialists in providing business van rental solutions for all sizes of accounts. Its easy to open a business account with Smiths just fill out our account form and send it back with a letterhead. If you have your own insurance its even cheaper plus anyone from your company can drive our vehicles. Why hire rather than buy? Our business van rental can be tailored to your company needs. If you need an unsigned vehicle or you need to change sizes. If you wish to apply for a business account, please fill out the business account application form. If you wish to use your own insurance, please fill out the insurance indemnity form.